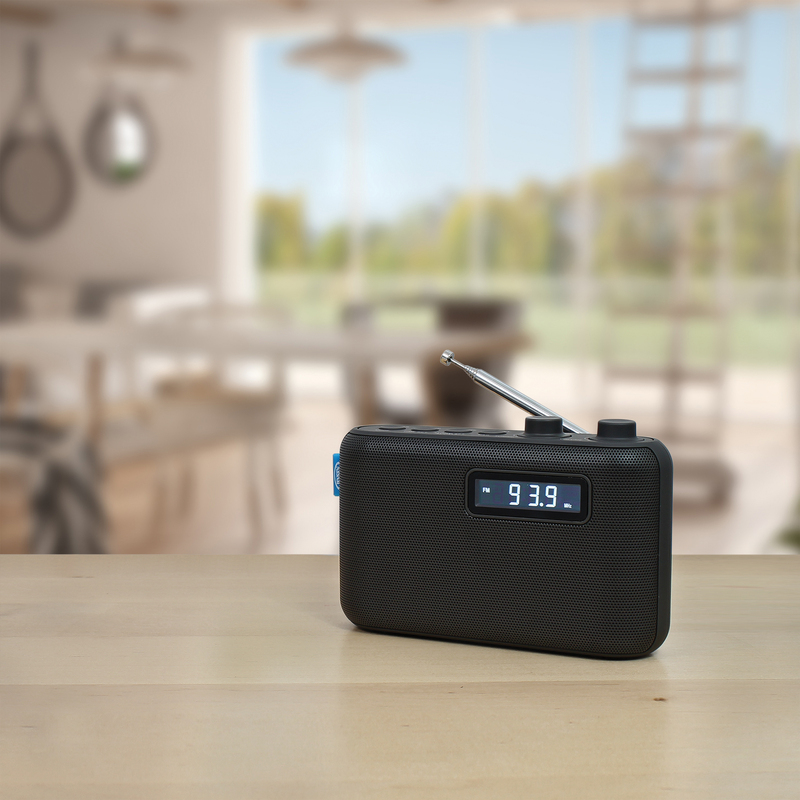 The JENSEN® SR-50 portable AM/FM digital radio can go anywhere you go. 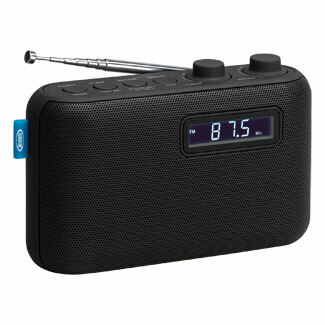 The radio features a rubberized finish, digital PLL tuning with 10AM+10FM presets and backlit LCD display. 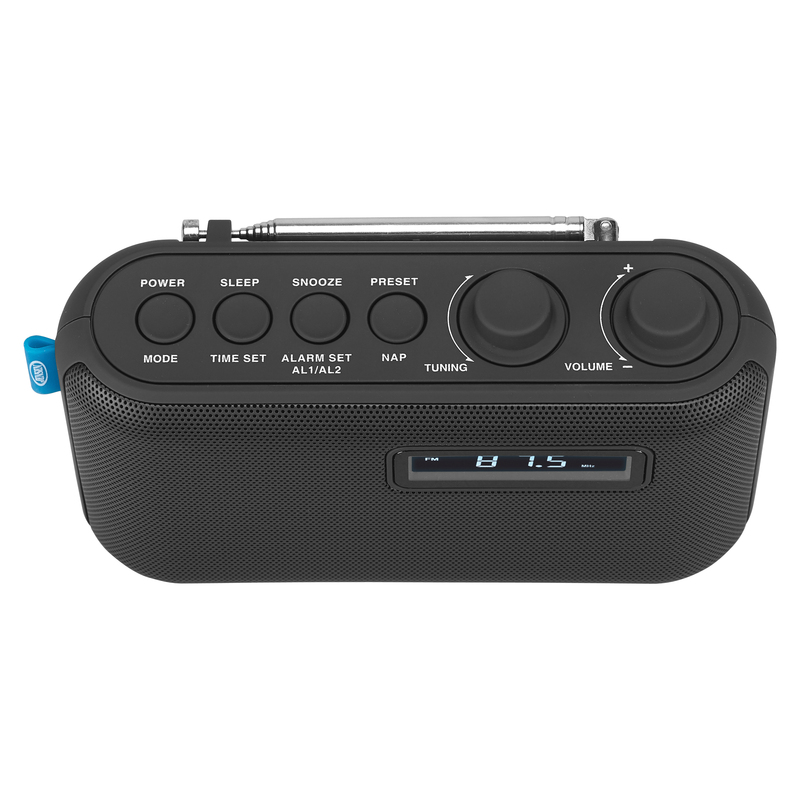 It’s also a dual alarm clock with snooze function and wake to radio or alarm. 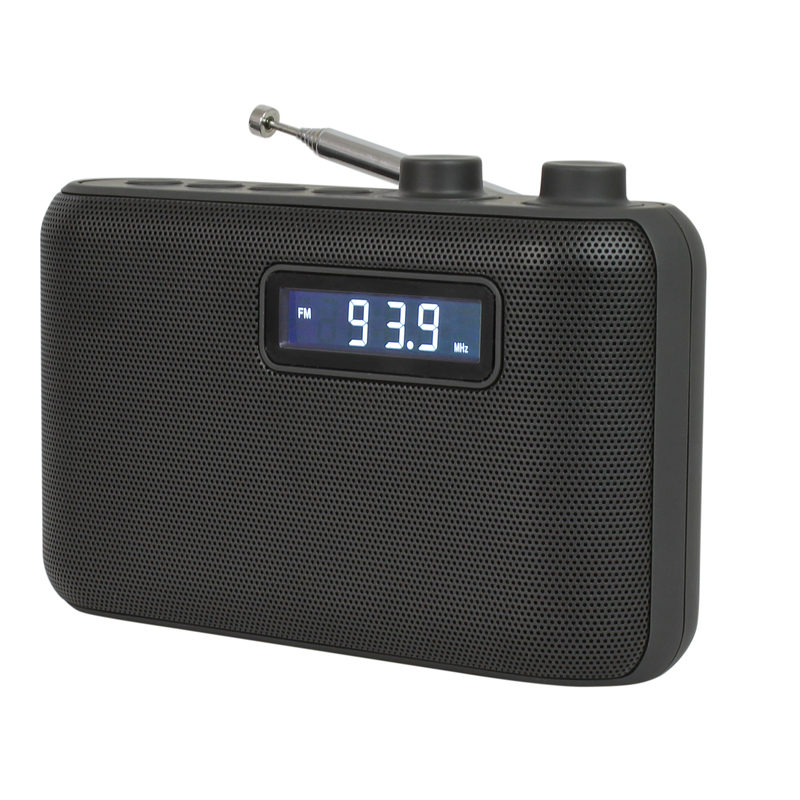 Never miss a favorite sports team game, listen to your favorite radio station or catch up on the latest news. 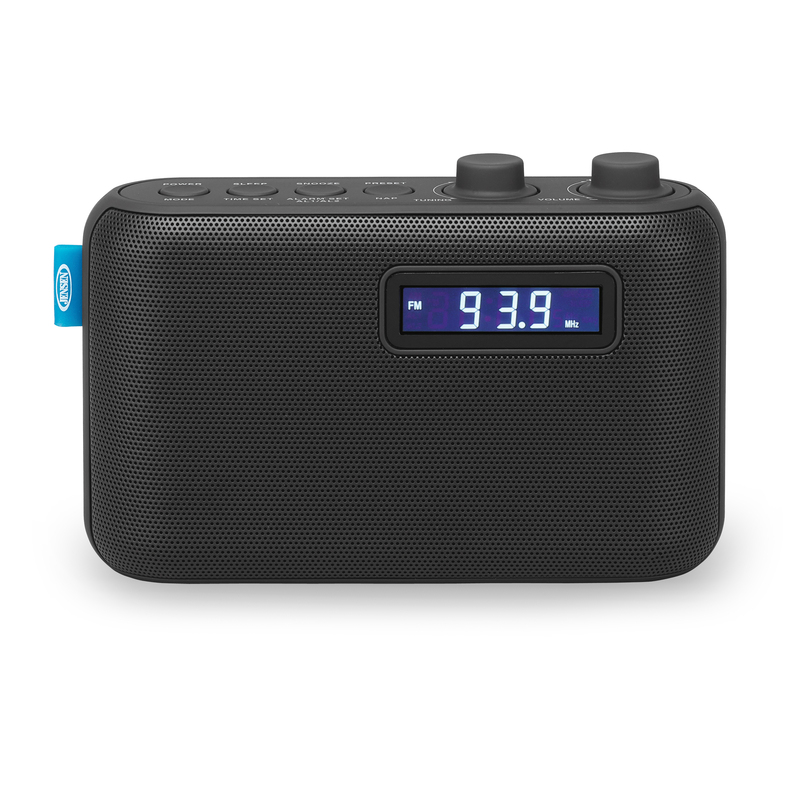 The unit operates on 4 x “AA” batteries (not included).